After the holy month of Ramadan, comes the auspicious day of Eid. 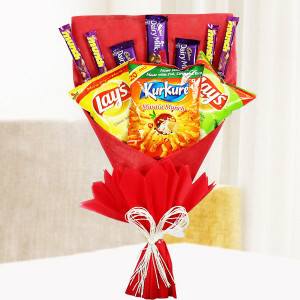 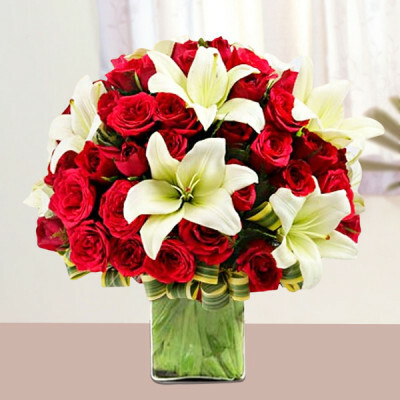 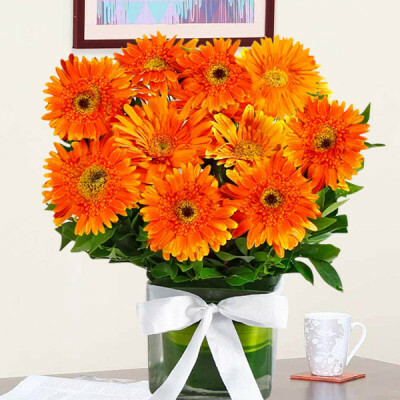 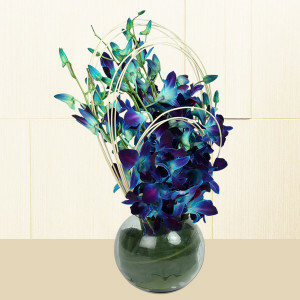 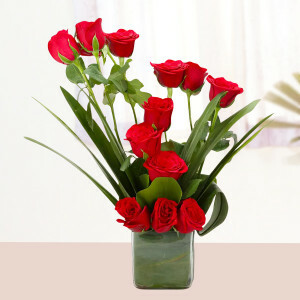 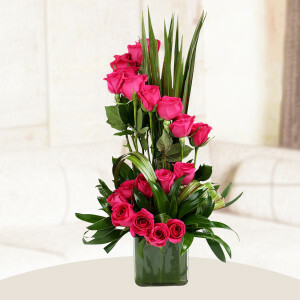 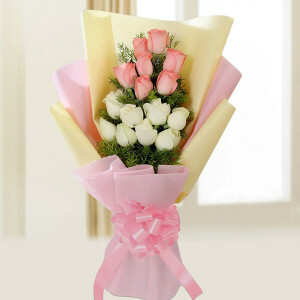 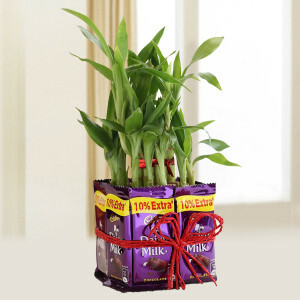 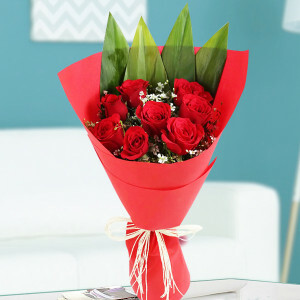 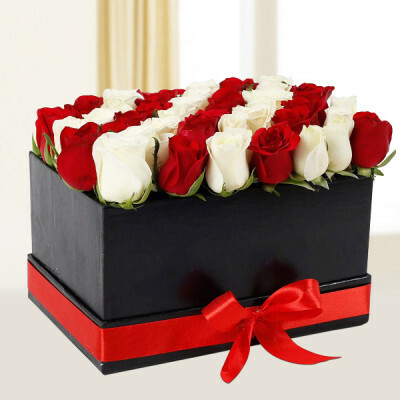 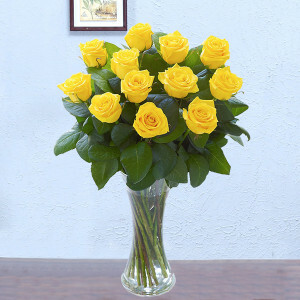 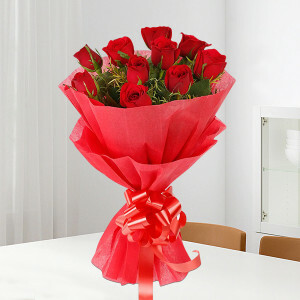 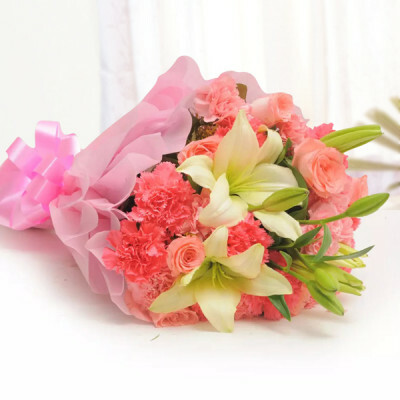 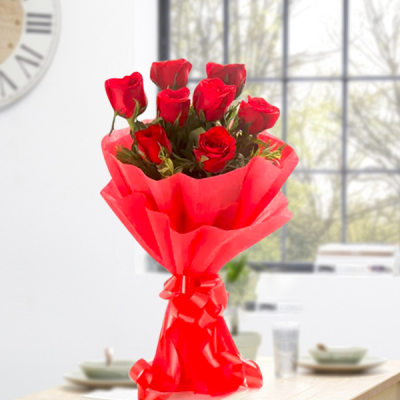 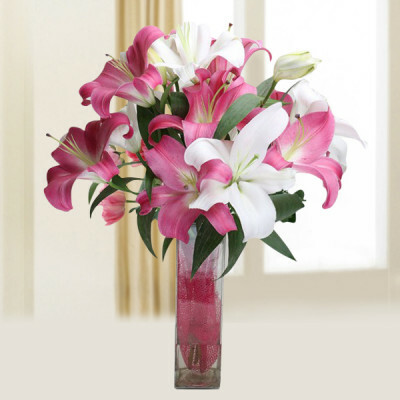 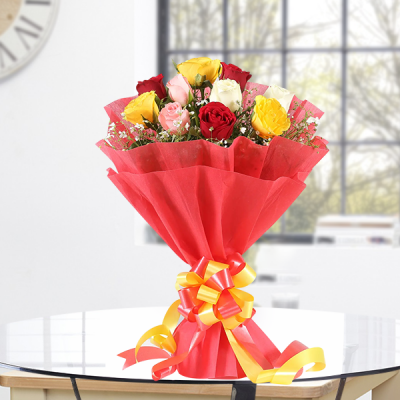 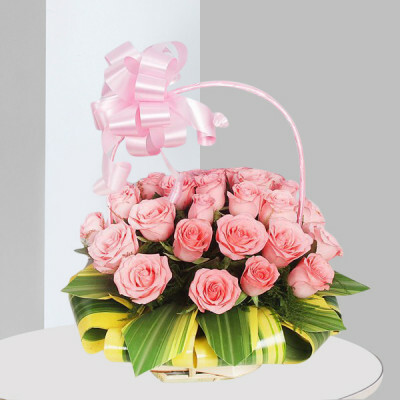 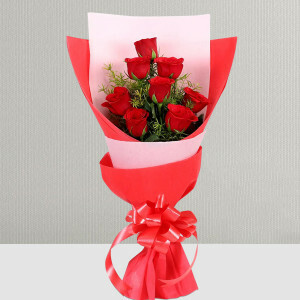 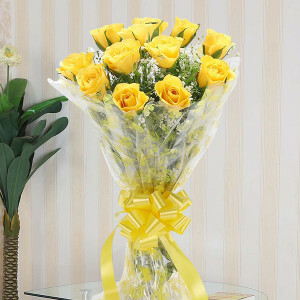 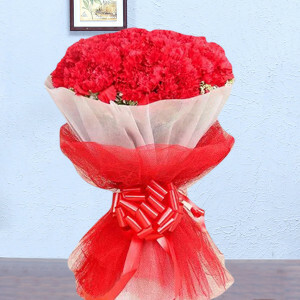 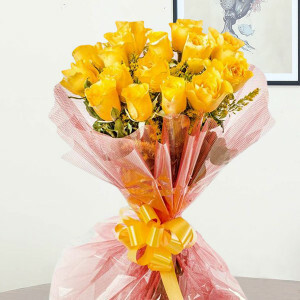 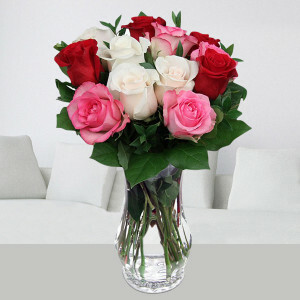 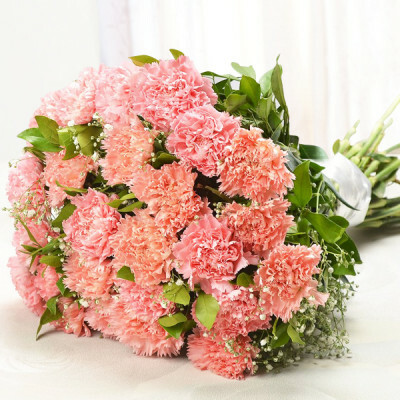 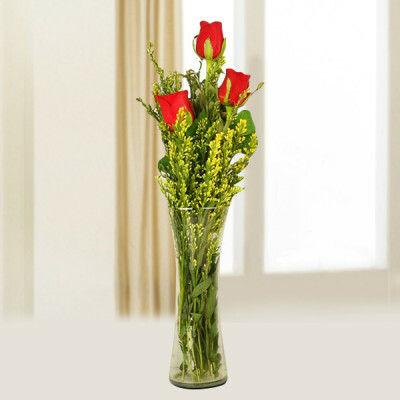 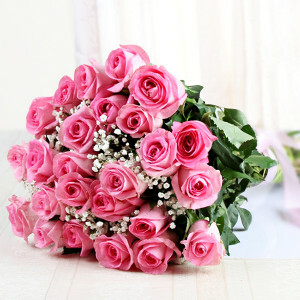 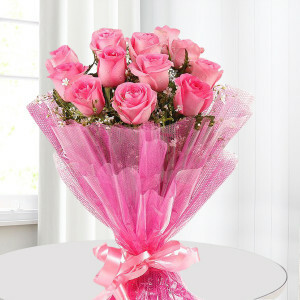 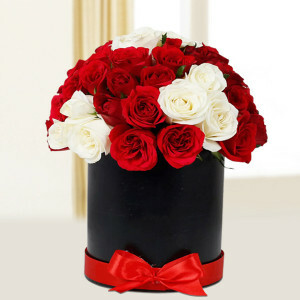 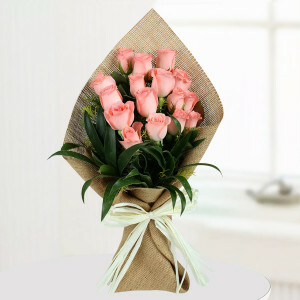 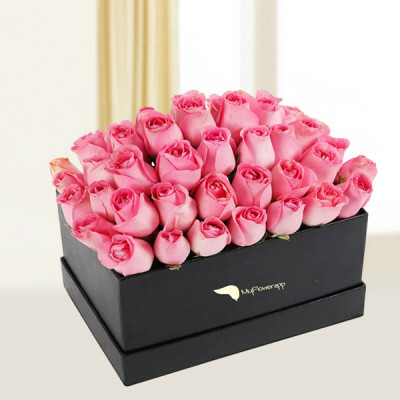 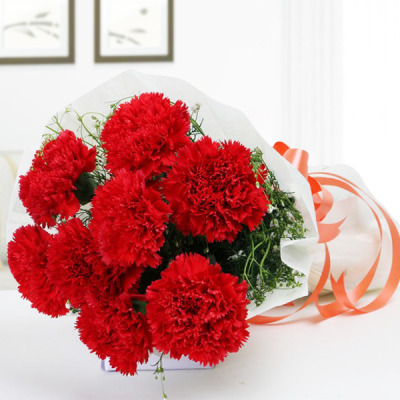 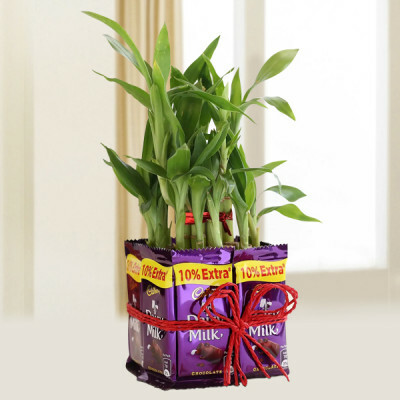 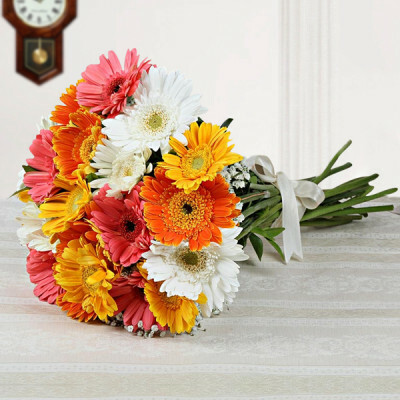 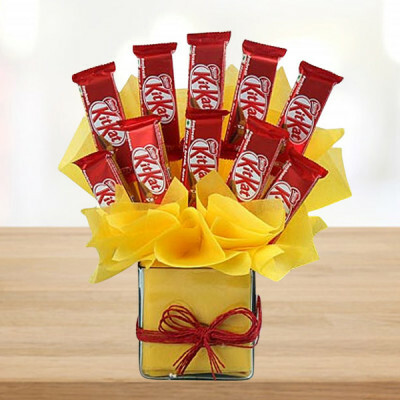 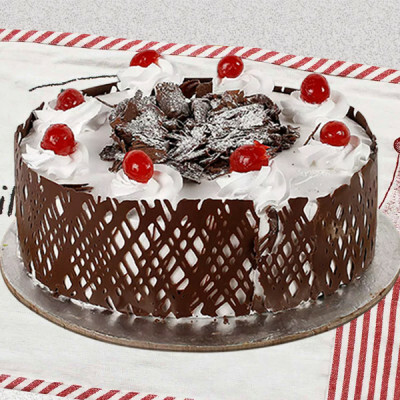 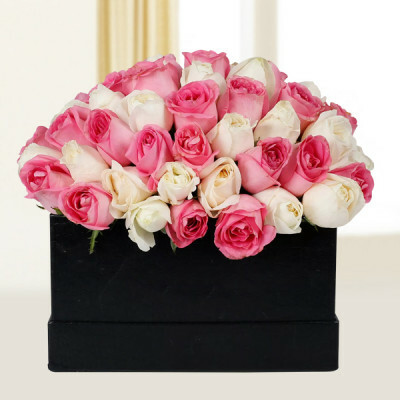 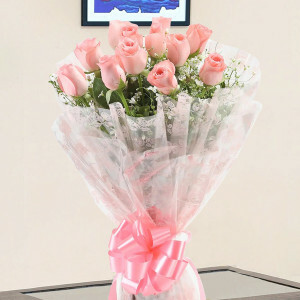 Send best wishes and your love to your dear friends in form of one of these Eid hampers online with MyFlowerApp. 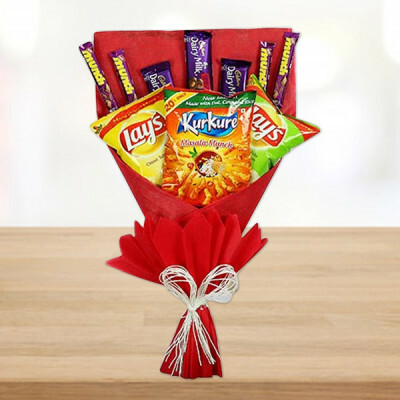 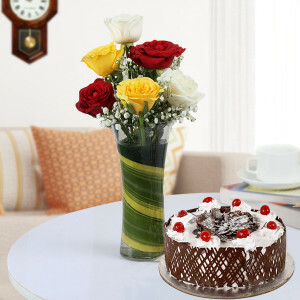 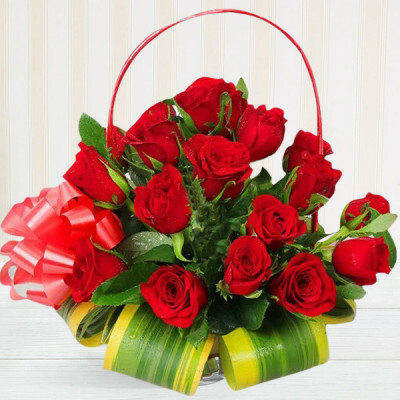 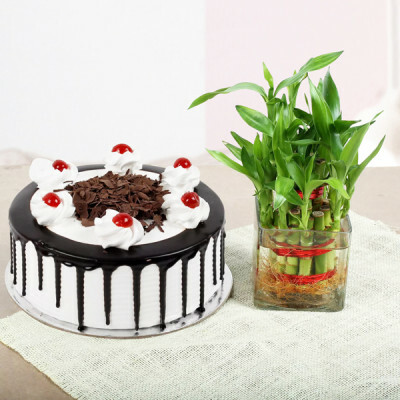 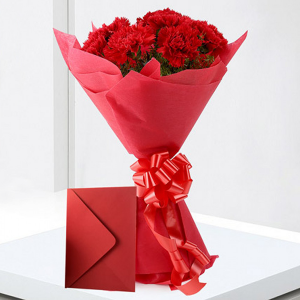 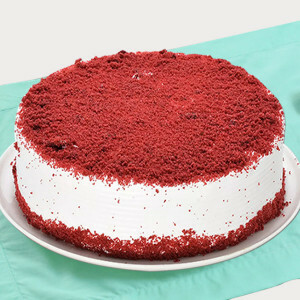 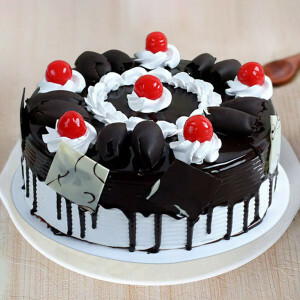 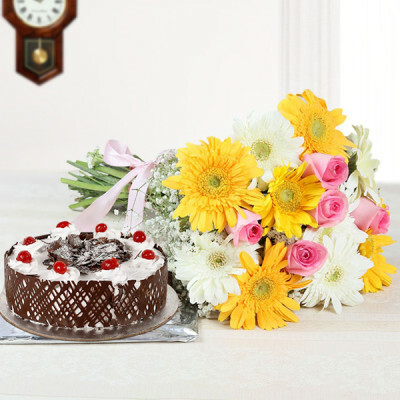 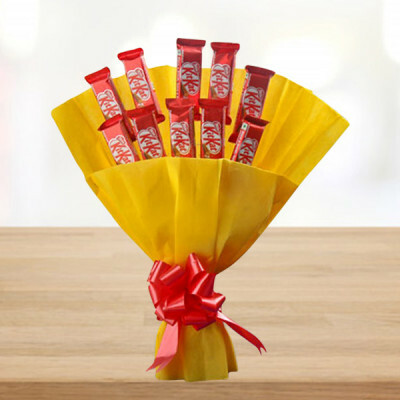 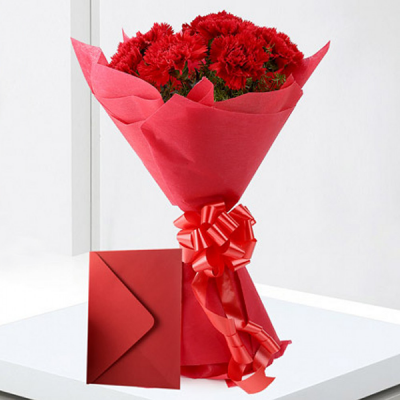 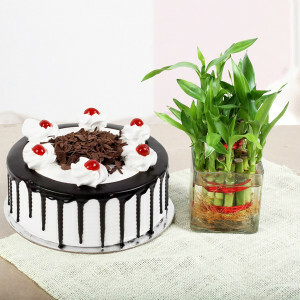 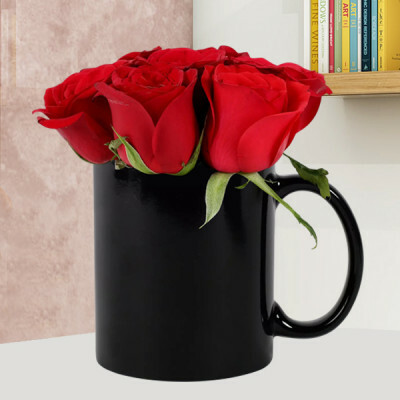 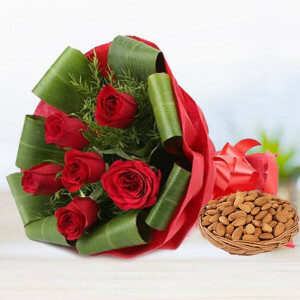 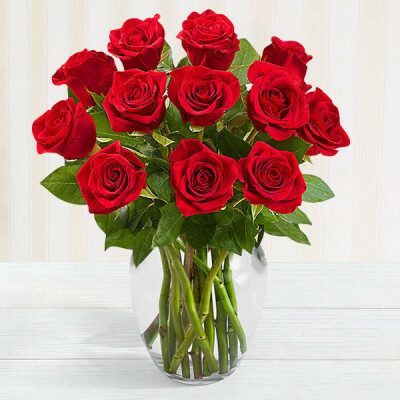 Celebrate the day, even if you are sitting far away, with your family and friends, by sending flowers, cakes, chocolates, personalized gifts, and combos anywhere in India.